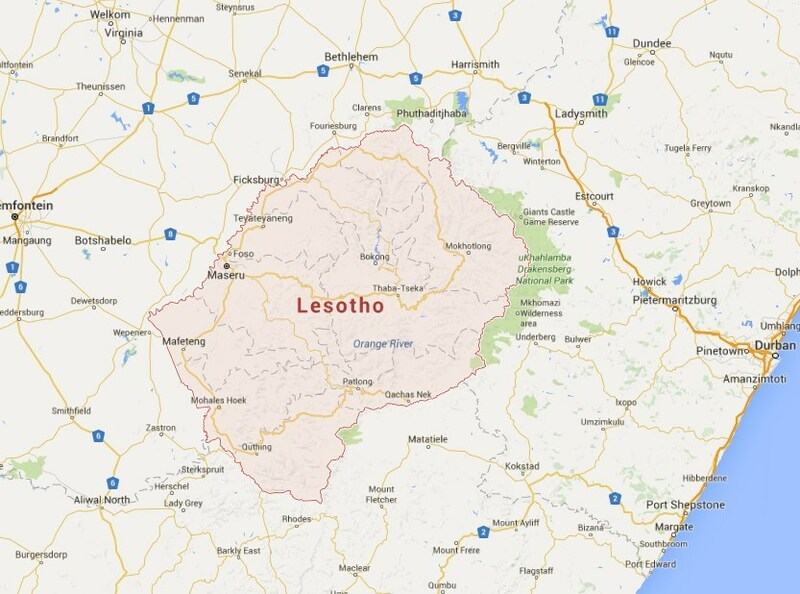 There is a definite interest in astrology in Lesotho, but not much seems to be organized. There are some Indian Astrologers advertising there, and there is also a big interest in magic. Tours are often arranged with an astrologer.